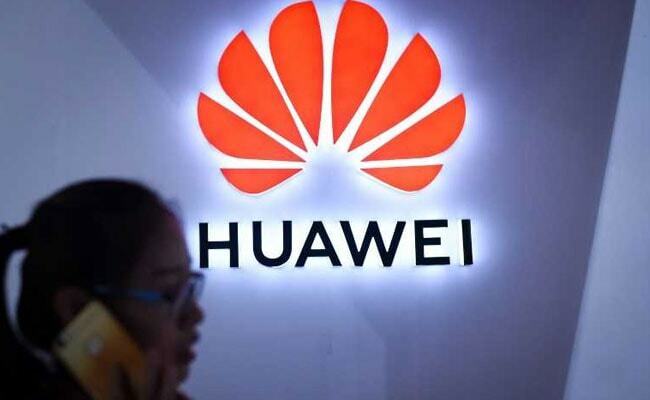 China reacted furiously today after a top executive and daughter of the founder of Chinese telecom giant Huawei was arrested in Canada following a US extradition request, threatening to rattle a trade war truce with the United States. The ministry said the US is seeking her extradition and she faces a bail hearing tomorrow, adding it could not provide further details due to a publication ban that was sought by Meng, whose father, Huawei founder Ren Zhengfei, is a former Chinese People's Liberation Army engineer. "The talks will continue but it's going to be a lot more tense with higher stakes," Ye told news agency AFP. A month later, Washington and Beijing reached a deal that would strike ZTE from the sanctions list- just days after China reportedly offered to ramp up purchases of American goods to reduce the trade imbalance with the US. American officials denied any connection between the two.